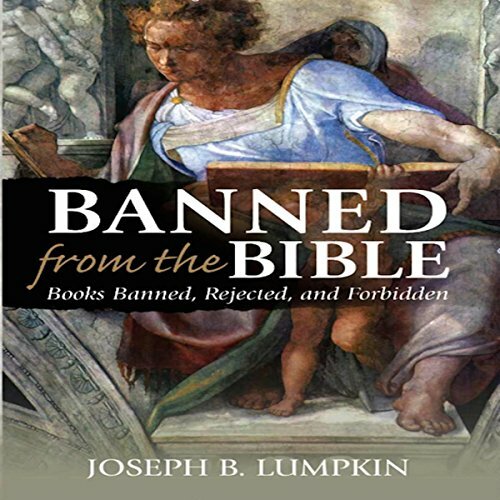 Showing results by author "Joseph B. Lumpkin"
The number of books in the Bible depends on which Bible is being referenced. 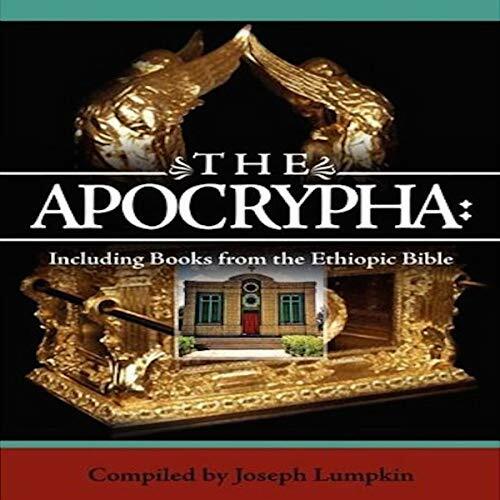 Protestant and Catholic churches recognize 27 New Testament books. 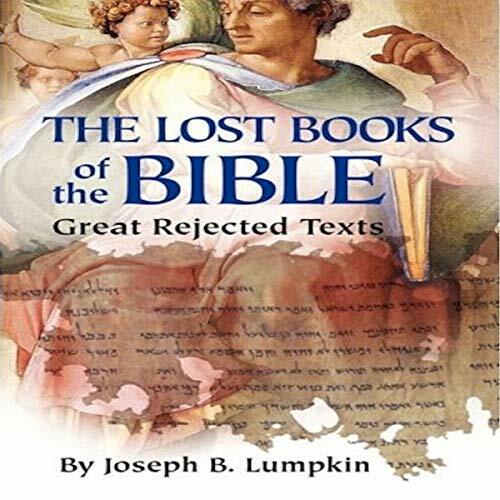 Protestants recognize 39 books of the Jewish canon in the Old Testament. Roman Catholics hold 46 books of the Old Testament as canon, along with expanded versions of Esther and Daniel. Since the dawn of his existence, this creature, this fierce and violent beast, has been obsessed with conflict. Like an incurable disease - an addictive drug - war has terrified, teased and taunted, repelled, and fascinated. The power of conquest, the lure and craving for wealth, has fashioned the ultimate beast of war - man. In his own words throughout the centuries, man speaks to us of war - its art, its poetic strategy, its allure, and its tragedy. 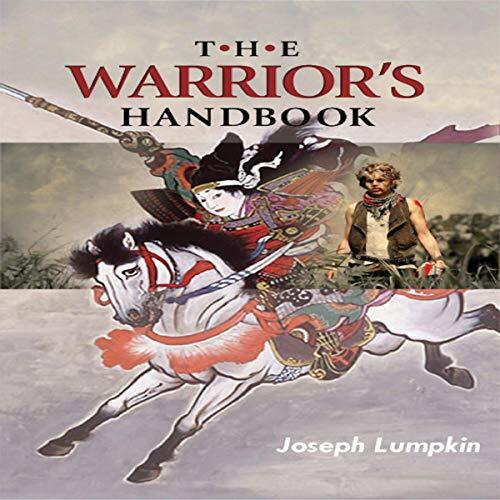 Come with us now and listen to the words of our own kind as they teach us how to be warriors. 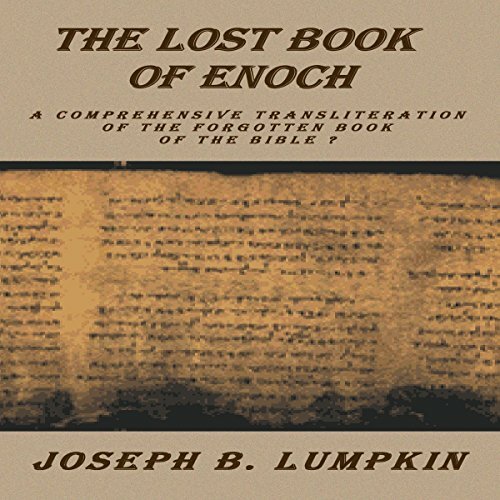 The First Book of Enoch is also known as the Lost Book of Enoch, Ethiopic Enoch, and 1 Enoch. 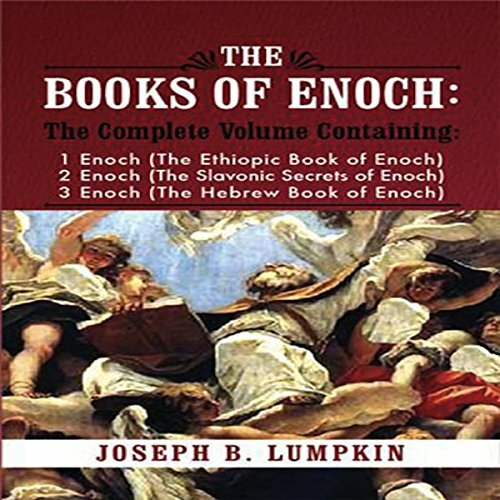 The Second Book of Enoch is also known as Slavonic Enoch, the Book of the Secrets of Enoch, and 2 Enoch. 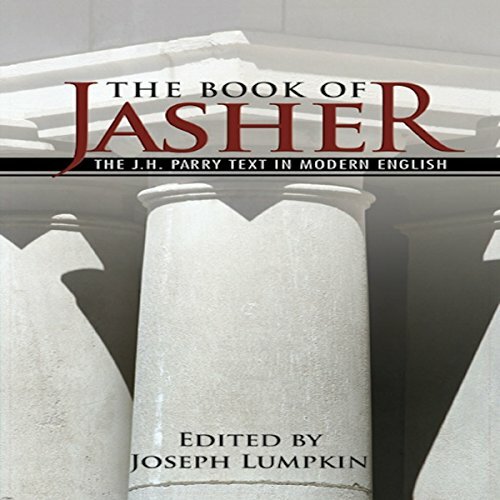 This is one of a very few books containing both ancient texts in one volume. 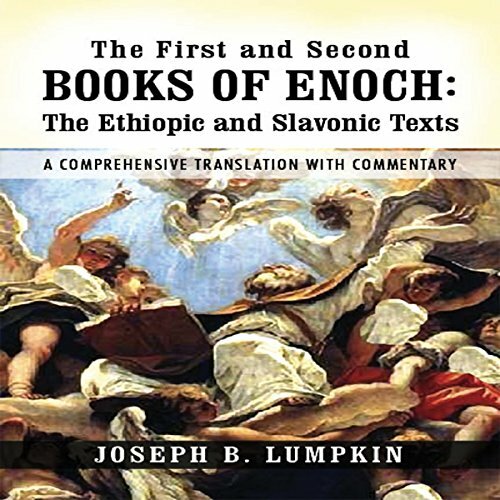 The text known as "Second Enoch," was discovered in 1886 by Professor Sokolov in the archives of the Belgrade Public Library. 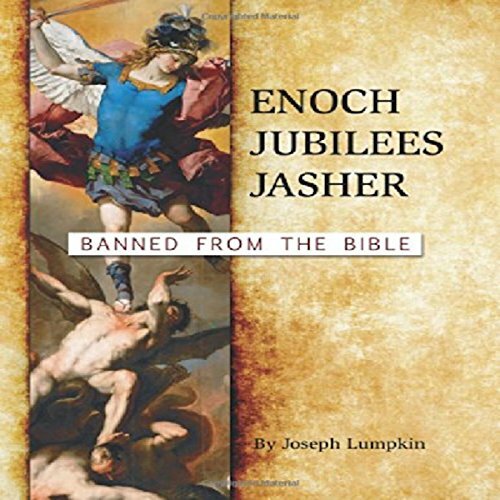 The Second Book of Enoch, or 2 Enoch was written in the latter half of the first century A.D. but had gone through alterations and additions to make it more acceptable to the Christian community. 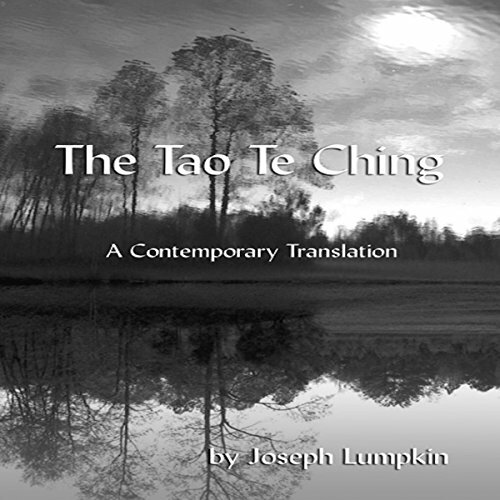 It was written in Slavonic, but had evidence of being translated from another language. 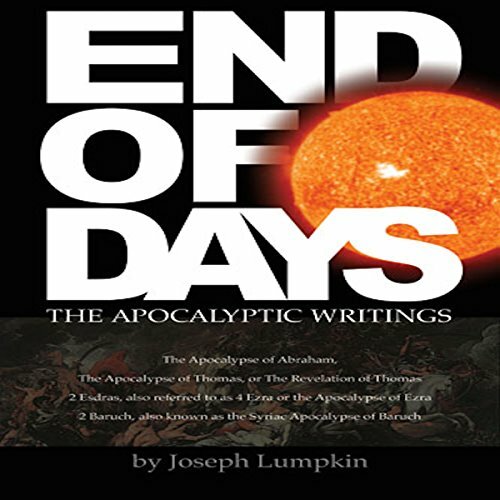 Is mankind headed for destruction? How will it all end? When will it happen? What is man's destiny? Will we die by our own hand or by the hand of God? For thousands of years, the questions have been the same. Millions of souls have searched for the answers to no avail; nevertheless, some believed they knew. We call them prophets. They saw the end of our world, and they believed their visions were true. 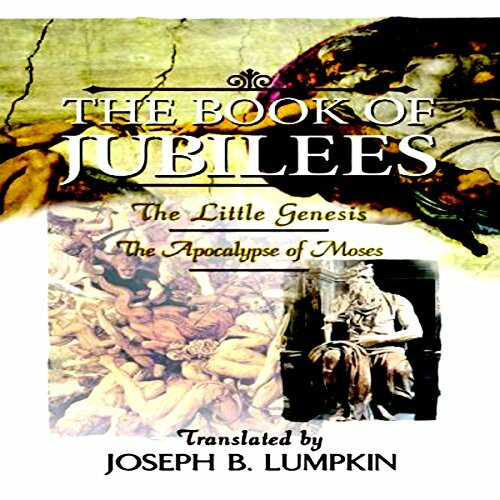 The Book of Jubilees, also known as The Little Genesis and The Apocalypse of Moses, opens with an extraordinary claim of authorship. It is attributed to the very hand of Moses; penned while he was on Mount Sinai, as an angel of God dictated to him regarding those events that transpired from the beginning of the world. The story is written from the viewpoint of the angel. The angelic monologue takes place after the exodus of the children of Israel out of Egypt. The setting is atop Mount Sinai, where Moses was summoned by God. The text then unfolds as the angel reveals heaven's viewpoint of history. 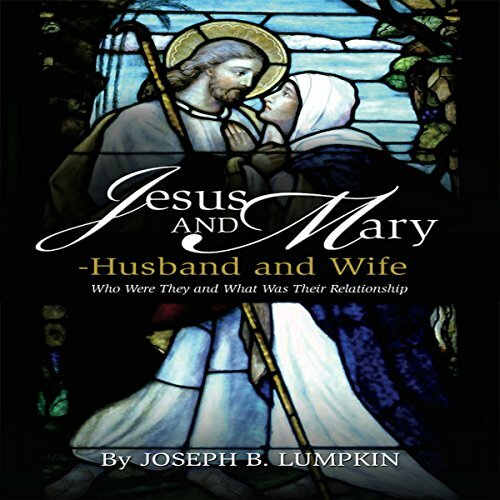 Jesus and Mary - Husband and Wife? Who Were They and What Was Their Relationship? 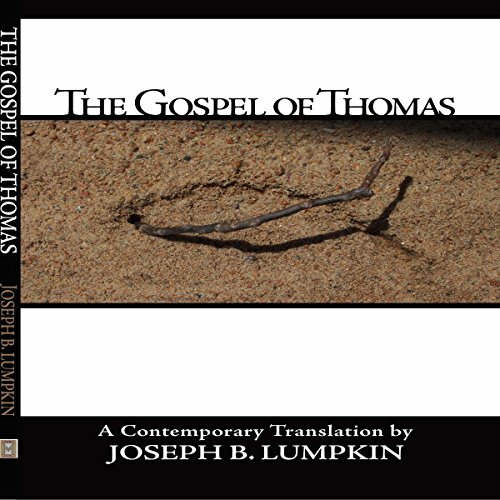 The newly discovered Gospel of Jesus' Wife was revealed to the public in September of 2012. The small scrap of codex is the size of a credit card, but it has reignited controversy over what is now mounting evidence that Jesus may have been married. Gospels and letters, some hidden by the church and some lost until recently, tell the story of who Jesus was, what he looked like, and hint at who he may have married. Were Jesus of Nazareth and Mary of Magdala husband and wife? The evidence is piling up. What form did Christianity take in the first 30 years? Before the Jewish Christians were slaughtered by Rome and before the emergence of the Pauline sect, while the faith was still under the guiding hand of James, the brother of Jesus, what did the pure and unaltered church look like? 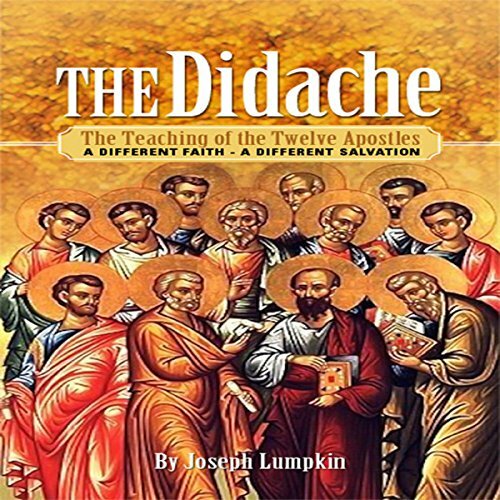 By examining the Didache, the "Q" document, and the book of James we will look back into the first years of the faith. Jesus was a man of few words, simple words, and a deeply challenging message. However, through the years his words and message have been clouded with additions and retractions. How can we possibly know the words he spoke? What were his original teachings? Where did his message stop and the many changes begin? Hidden in the gospels themselves are the source materials containing the original message preached by Jesus. 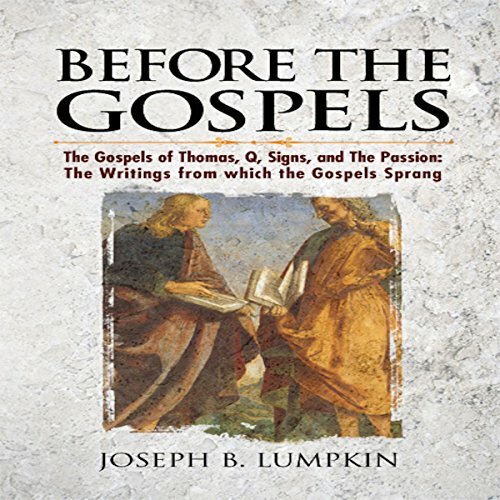 Before the gospels were written, there were proto-gospels, notes, lists, and collections of sayings used to construct the gospels we have today. History has given us two separate and very different books by the same title. One of these may be the book mentioned in the Holy Bible. If so, it would reveal history and information which would augment and supplement our knowledge of the events from creation to the conquering of the Promised Land. 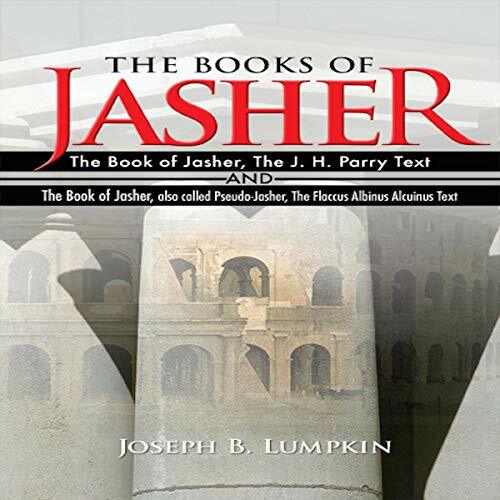 The Books of Jasher includes details about the antediluvian patriarchs, the institution of the 10 Commandments, the establishment of the priesthood, angels, watchers, the flood, the tower of Babel, and many other events mentioned in the Bible. 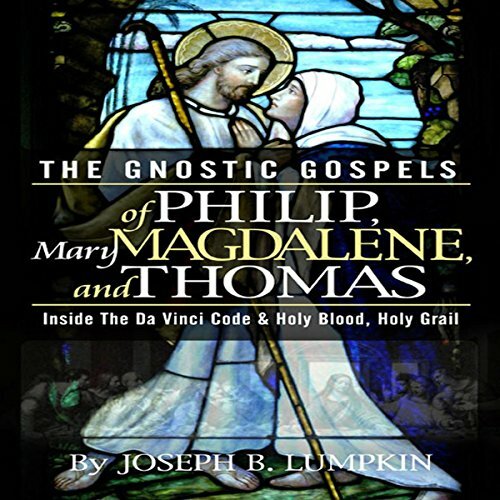 In this book, we will explore Gnosticism and the Divine Feminine through the lens of two great Gnostic texts. We will see the influence of Gnosticism and how their idea of the Divine Feminine effected orthodox or mainstream Christianity. 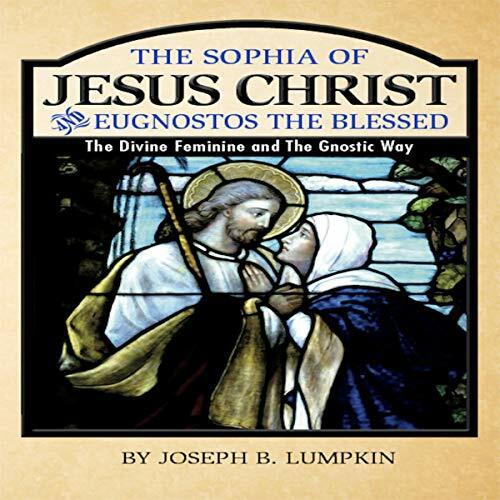 The treatise of Eugnostos the Blessed (50-150 AD) and the gospel called The Sophia of Jesus Christ (50-200 AD) are presented together in a single volume, due to their close and undeniable connection.